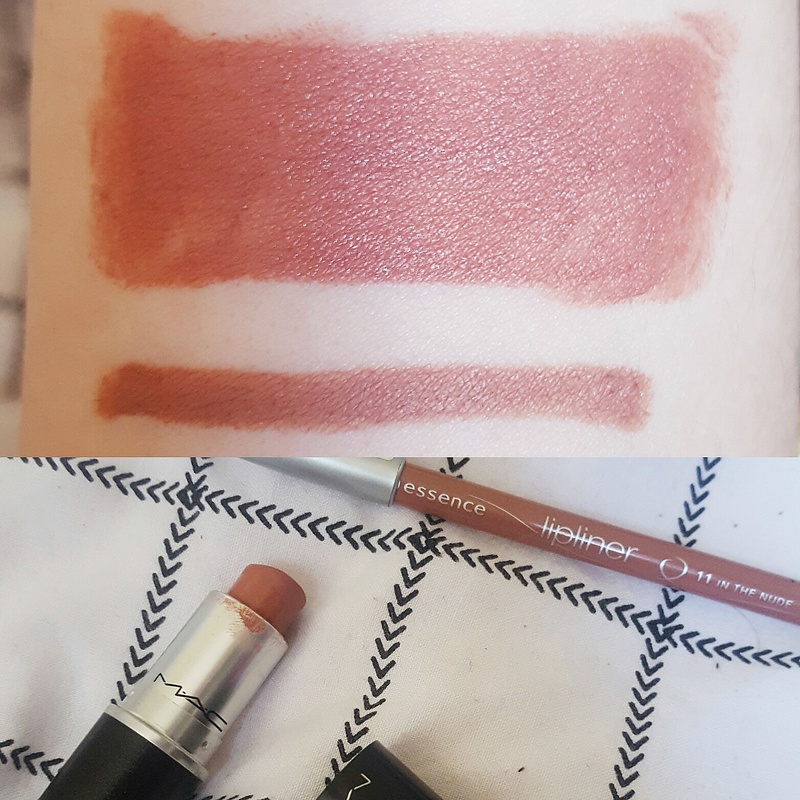 This entry was posted in beatuy, cosmetics, lipstick, makeup, Uncategorized and tagged bblog, beauty, beauty blog, beauty review, dupe, essence, lipliner, lipstick, mac, Make-up. Bookmark the permalink. Read my latest blog post. I’m sure you’ll enjoy it.